The Avg. Group Saves 30.7%! 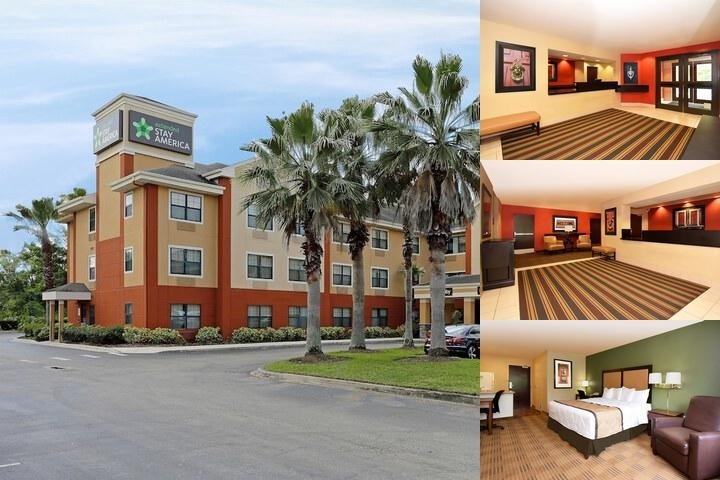 Extended Stay America, a member of the Extended Stay Hotels brand, is ideally suited for travelers in a group. No matter how long you will be staying with us, you are sure to enjoy our hotel suites, which feature plenty of room to relax, a fully-equipped kitchen with a full-size refrigerator, WiFi internet access, and ample workspace. Groups traveling for extended stays will appreciate personalized voicemail and an on-site laundry facility. Extended Stay America Orlando - Universal Studios is the ideal choice for groups traveling for business or pleasure. Many of our guests enjoy a visit to: Universal Studios, Wet'n'Wild, Walt Disney World, Sea World, Mall at Millenia, or any of the other attractions in the Orlando area.